The time is right to modernize the national payments systems to better meet the needs of Canadians. 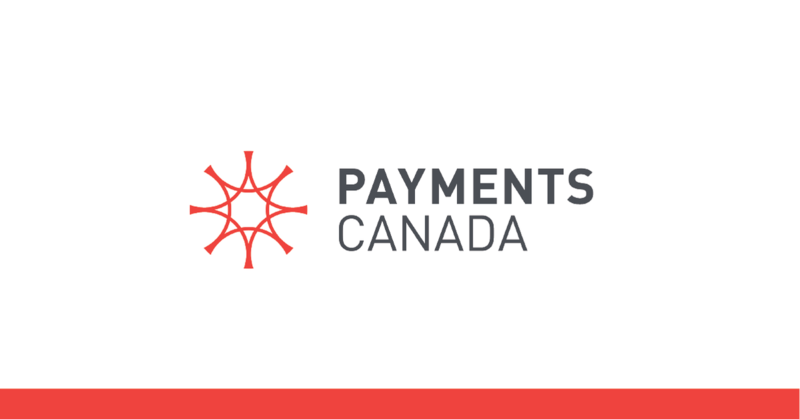 Payments Canada is leading this multi-year initiative, and recently published a Modernization Roadmap and High-level Plan. In this session, learn how these changes and other developments in Canadian payments are creating opportunities for your business, and how to provide your input and feedback as the industry undertakes this epic journey.